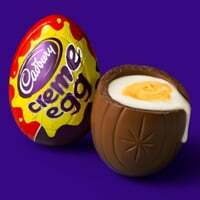 Play the fun game with Cadbury and you will get free Cadbury Creme eggs as they have 30,000 of these to give away. Join the egg hunt, then upload the pic to their website to get your free gift. Click on “GET IT HERE” button and then follow instructions given above to get these prizes.